Drill Rig Marine Construction has been faithfully serving the Abaco’s with all their Marine Construction needs for 3 decades. 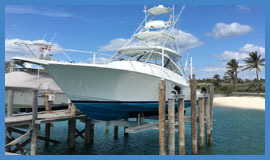 Founded by Owner Freddy Albury in 1980, Drill Rig Marine Construction is the oldest, most experienced marine construction business in Abaco. 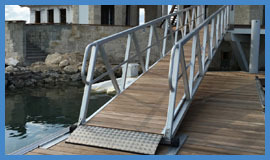 We offer only the highest quality craftsmanship in the construction of residential docks, commercial docks, sea walls and boat lifts. 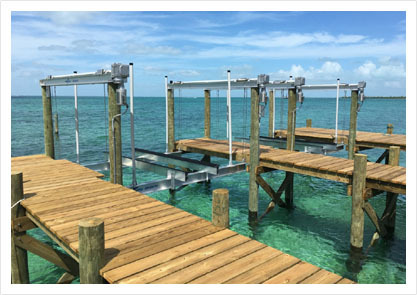 Drill Rig Marine Construction also offers a full line of dock and boat lift accessories, as well as many custom, made to order options available.